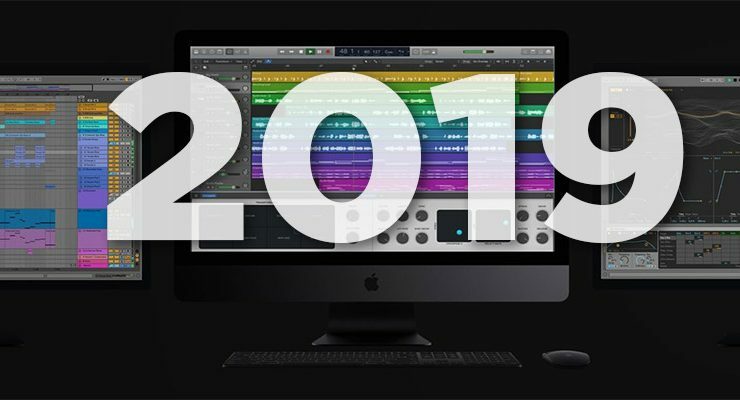 2019 will be a big year for Apple at large, but the Mac in particular.. Apple has a number of pies in the oven that are about to be ready, and many of them smell delicious. 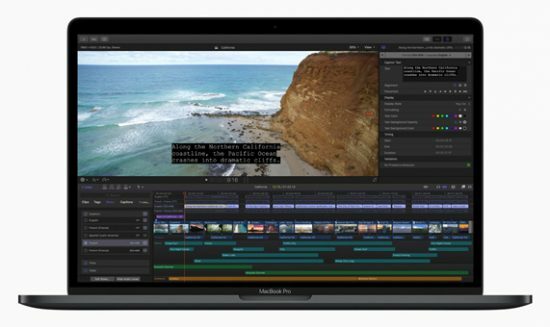 While we are sure to get new iPhones and new versions of both macOS and iOS, there are a few high-value features we expect to see in the world of macOS. Yes, at long last, we will finally see new professional-grade Mac hardware! It’s been what feels like an eternity since the release of the 2013 Mac Pro, and Apple needs to make up for lost time in a major way. Apple knows they’ve been letting down the pro market for years. They’ve even told us so: in 2017, they became so acutely aware of their failure that, in a rare exception, they announced a product that wasn’t yet ready for sale. Apple is historically loathe to pre-announce products like other manufacturers do, but they made an exception for the new Mac Pro in an effort to keep abandoned Pro users from dropping macOS entirely. Here in 2019 we can expect the Mac Pro to finally hit the shelves, likely in Q3. 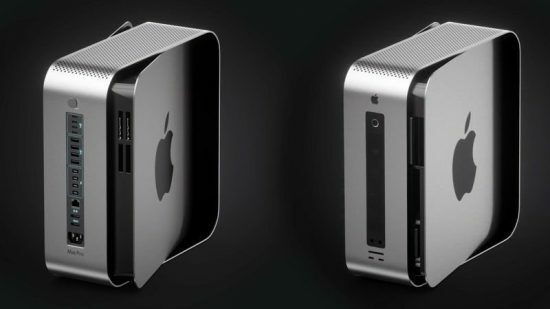 While little is known about the Mac Pro, conversations with Apple have suggested the company is trying very hard not to repeat past mistakes. They’re paying special attention to cooling so they can avoid the “thermal corner” that limited the trashcan Mac Pro’s design. We would also expect a modular design, but that could mean a number of things. We hope for user-serviceable hardware, post-purchase expansion options, legacy and modern connection interfaces, and a promise of reliable updates. With those features Apple could begin to reestablish the trust they lost in the pro market and begin to resuscitate their reputation as something other than the iPhone company. 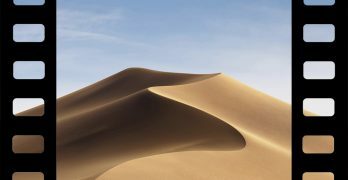 With macOS Mojave, Apple finally revealed their long-rumored Marzipan project. This framework makes it easy for developers to port iOS apps to macOS. While its still in the early stages, Apple did release four iOS-only apps on Mojave. We’ll expect to see the rest of those apps finally appear on macOS in 2019. Maybe you’ll even be able to set a timer with Siri on macOS, for the first time ever. At the very least, we would expect an improvement of the apps that are currently on macOS. We might see windowing, better click support, and other layout options. The feature list depends on what Apple’s ultimate plan for the Marzipan framework is. Will it eventually replace AppKit, or be subsumed into it? Right now, only Apple knows for sure. We hope that Marzipan and AppKit will live side-by-side for years to come. Apple has promised that macOS will never fully merge into iOS. However, the company has a clear ambition to create some substantial overlap between the two operating systems. Marzipan is only the first step. Bloomberg says Apple wants to create “a single set of apps that work equally well across its family of devices: iPhones, iPads and Macs,” but we don’t know what that will look like or how different the platforms will be. 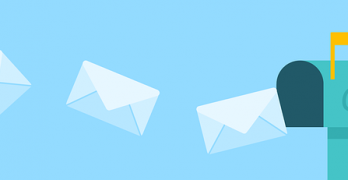 However, we might expect tools that make it easier for developers to release apps on both platforms, or a release of the Marzipan APIs used on the four existing crossover apps. People that like dark mode are like people that use Linux: we won’t shut up about it. But since I have seen the glory of night mode, I have been tapping my toe impatiently, waiting for Apple to release a system-wide dark mode for iOS. In 2019, we should expect to see that arrive. Starting off with macOS was a good idea: it’s a large enough test bed to provide meaningful user data and feedback while also double-checking the design philosophy against actual users. Since Mojave’s dark mode appears to have passed its tests, we can likely expect that iOS will get it’s own visit from the night mode fairy. This is more of a ransom note than an expectation, but Apple needs to improve Siri’s capabilities. It’s outclassed by every single voice assistant on the market. Even the basic function of hearing and understanding speech is a unreliable wreck. Then, we have to worry about natural language processing and the backend that seems incapable of basic searches. 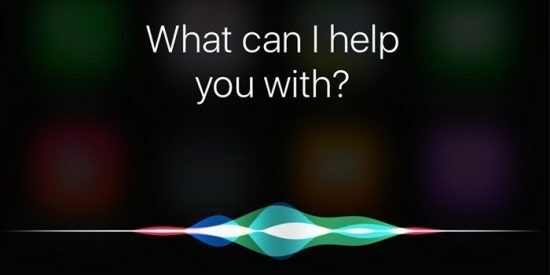 If Siri doesn’t start to improve with iOS 13 in 2019, we can basically expect it to stay terrible for ever. The biggest possible change we might see from Apple is a switch to an ARM chip of Apple’s own design. Apple could use its deep expertise from iPhone chip manufacturing here. Apple would also free itself from the reliance on Intel that has delayed products. Switching to ARM won’t be easy, however. Even if Apple released the hardware yesterday, there’s the year-long process of transferring macOS and third-party apps to ARM. Just like with the switch from PowerPC to Intel, we’d expect to see some sort of emulator powering legacy x86 apps for several years to come. If Apple does switch to their own ARM chips, which seems increasingly probable, we could expect a full transition within three to five years of launch. This could also have implications for Marzipan and a long-speculated iOS-macOS merger. Something to look forward to in 2020 and beyond.